Instagram story allows you share photos and videos that will automatically disappear after 24 hours. You can also add Instagram stories on your profile as highlights. It's a new way to be in touch with your friends and followers. You are allowed to see who has viewed your Instagram story in story analytics. Similarly, when you view other's stories or highlights, they can know if you have watched it or not. Sometimes, you want to see someone's story without letting him know (probably when you're stalking someone). 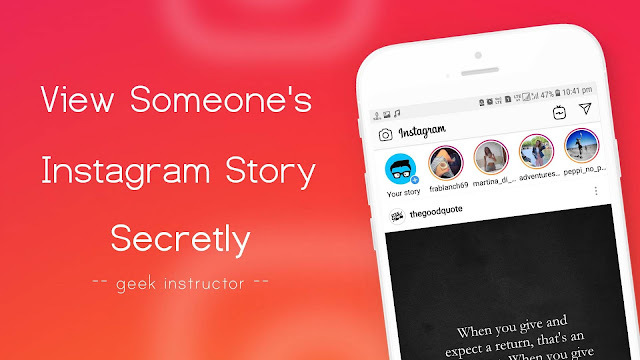 Here we have three simple tricks that can help you to watch someone's Instagram story and highlights anonymously. 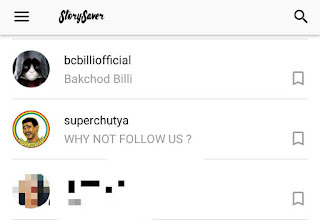 There is an app available called StorySaver which allows you to view and download Instagram stories. When you view someone's story using this app, the person won't be able to know if you have viewed it. First, download and install StorySaver app on your phone. Now open the app and login to your Instagram account. Here you will find a list of users who have added a story. Tap on the user and swipe left to view the story. If you want to download a story, tap on it and click "Save" option. 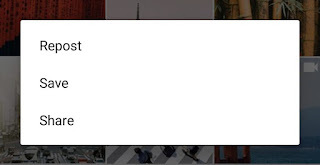 You can also search users and add them to your favourite list. As of now, this app doesn't have any feature to view and download Instagram highlights. If you want to view someone's highlights anonymously, you can use an alternative app called StorySave. 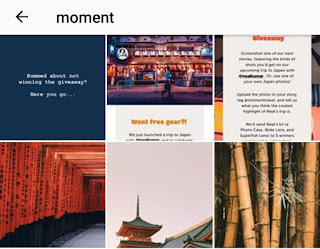 StoriesIG is a website which allows you to view and download Instagram story and highlights anonymously. You don't have to sign into to your Instagram account. Simply, go to StoriesIG website and enter the username of the person. Then, open the story or highlights you want to view. There you will also find an option to download the photo or video of the story. Note: This method will work for public accounts only. In this method, you don't have to use any third-party tool. 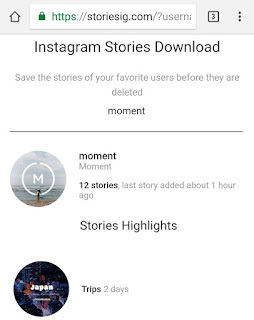 First, open Instagram app and load the story before and after the one you want to view secretly. Make sure to press the back button before Instagram swipe to the next story automatically. Now turn off the mobile data or Wi-Fi to disconnect the internet and open the story you want to view secretly. After this, go to your Phone Settings > Apps > Instagram and clear the app cache. This way, you can trick Instagram to view someone's Instagram story secretly. Let us know which method is best. If you want to ask something about this tutorial, feel free to share it in the comments section.